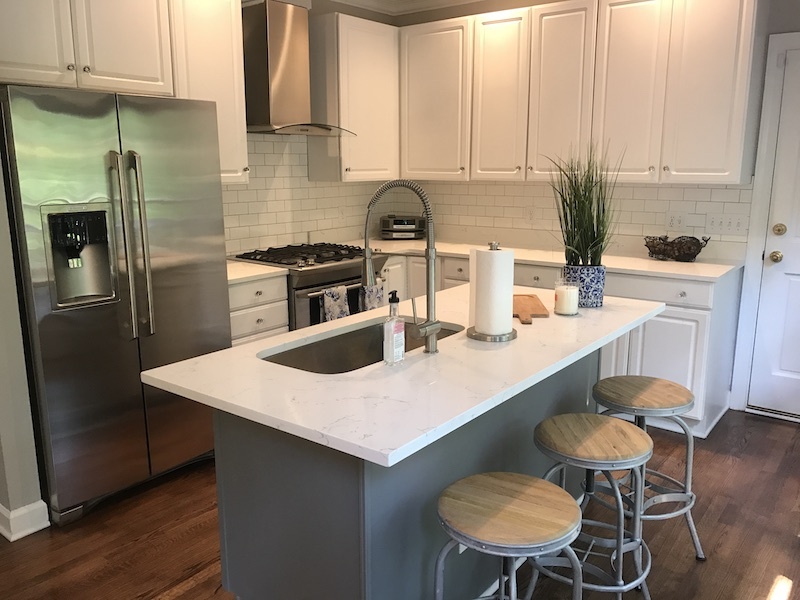 Quartz combines the best features of granite and Solid Surface and has been an up-and-comer among Raleigh homeowners for a long time. Quartz is a popular Raleigh kitchen countertop medium, partly because it is just such low maintenance. 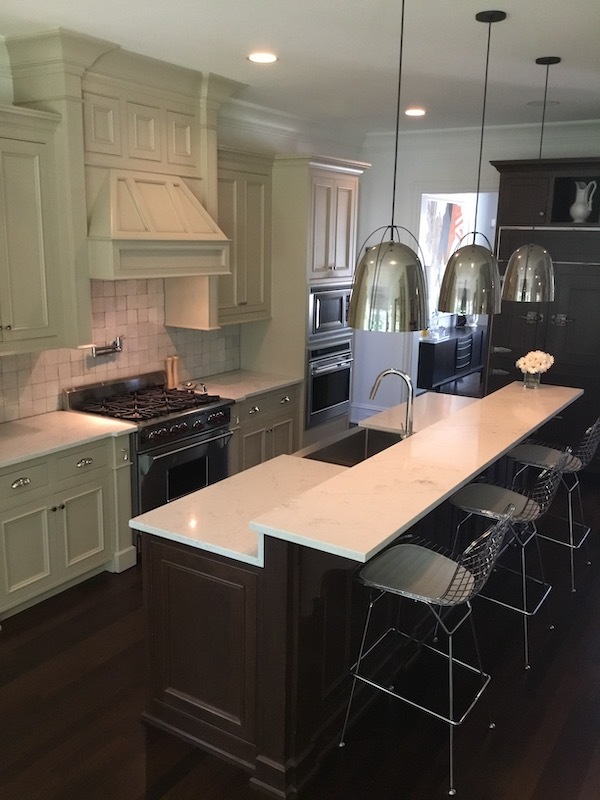 Quartz countertops have also gained widespread popularity over the past several years because quartz features many of the indestructible qualities of granite with the non-porous aspects of solid surface, so a quartz countertop cleans-up easily and cannot harbor bacteria. Think of quartz as affordable granite! Quartz countertops also come in a wide variety of colors. One aspect of manufactured quartz countertops that homeowners particularly enjoy is the huge variety of colors and patterns that are available. People often like quartz because they can usually find the exact color they are looking for to perfectly fit in with the design of their room. With other mediums this can be very hard as they just aren’t as easy to customize and get looking just how you want it to. Quartz is even available in pure white varieties – a color that is generally very difficult to find in a natural stone countertops. While the color choices among natural stone countertops are numerous, granite simply cannot offer some of the unique color choices available with engineered quartz. 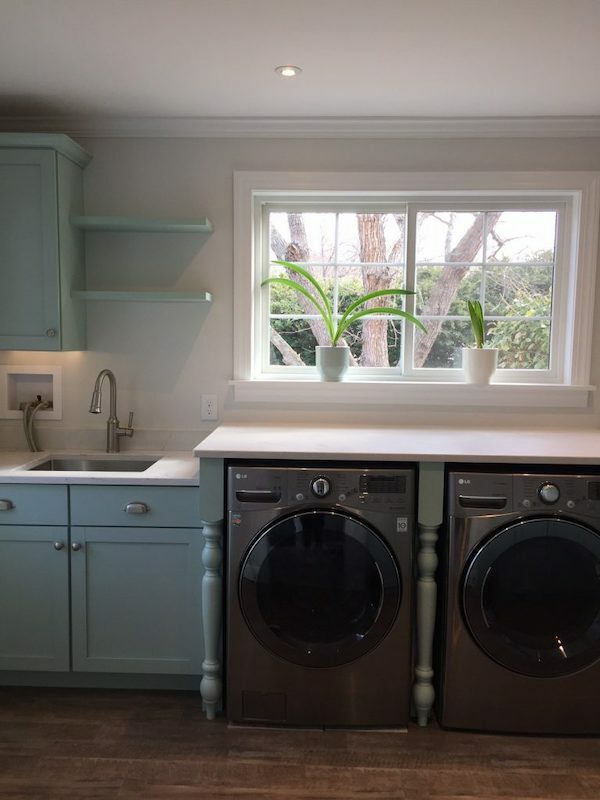 We carry all of the best known brands of quartz, including Silestone Quartz, Caesarstone Quartz, Hanstone Quartz, Cambria Quartz, DuPont Zodiaq Quartz, Staron Radianz Quartz, and Cosmos Quartz. The dizzying array of available Quartz colors can be viewed under the “Products/Brands” section of this site. Take your time, it’s a lot to take in! Engineered quartz is 95% natural quartz and 5% polymer resin, making the countertop extra-hard and non-porous. It’s the best of both worlds! Quartz (also known as “Engineered Stone”) is created through a factory process that mixes ground-up natural quartz with resins and binders, resulting in a nearly indestructible countertop with all the beauty of natural stone. The quartz gives manufactured stone countertops a granite look, but does not require the maintenance of granite kitchen countertops. 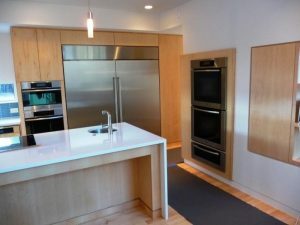 Since engineered stone countertops are made in a factory, they also come with a 10 or 15 year (depending on the brand) manufacturer’s warranty for extra piece of mind. They are simply made to last and look good, and they do that well. While the dizzying array of color choices for quartz countertops is one of the main reasons people in Raleigh have quartz countertops installed, the incredible indestructible characteristics of engineered quartz is a massive benefit. Another massive benefit of quartz countertops is that they are non porous. This is one reason why they are more sanitary in the kitchen. It is easy to keep a quartz countertop clean and bacteria-free. It’s easy to miss a spill or mess, but with your quartz countertop it won’t really matter. Because quartz is not porous, it resists staining from oils and other liquids. They simply can’t penetrate beneath the surface. Quartz also does not have to be resealed like other stone countertops. Quartz is able to defend against absorption of wine, lemon juice, tea, wine, fruits and vegetables without permanently staining or damaging the counters. So not only is quartz great for making your kitchen look great, it’s great for those people who are a bit more messy. Being stain and bacteria resistant are reasons why quartz is approved for use in food service, medical facilities, schools, hospitality and other businesses where long-lasting durability, hygiene and design flexibility are essential. Quartz countertops also provide a wide variety of edging and design options, just like natural stone countertops. Additionally, quartz provides design opportunities that are not possible with natural stone. Engineered quartz is more flexible to work with than natural stone and does not have any natural fissures or faults. As a result, quartz can be used in many applications that are just not suitable for a natural stone countertop. You’ll know you can count on it standing up when you need it most. As solid as quartz countertops are, they CAN actually be damaged by high heat. 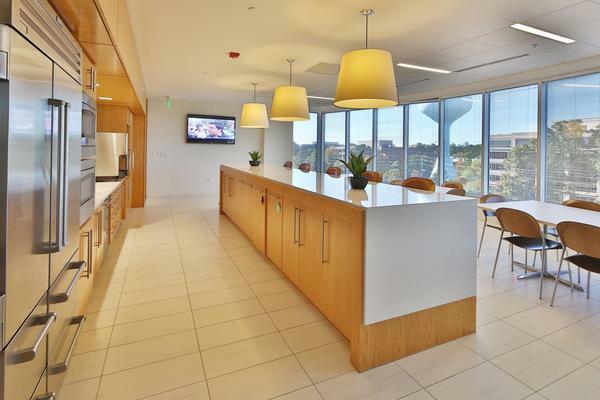 However, many people in Raleigh install quartz countertops in their kitchen and simply use trivets or heating pads. This is a great solution to the issue, as long as you’re not putting boiling hot things directly on the countertop, you should be good to go! The best way to clean manufactured quartz counters is with warm water and non-abrasive cleanser. This means avoid a powdery abrasive cleaner meant for the bathtub or toilet. One of the big strengths of quartz is it’s lack of porousness, using any kind of abrasive cleaner will put tons of abrasions in your countertop, which is not at all what you want. Always be mindful of what you use. You can spray most regular cleaners onto manufactured quartz counter tops and wash them clean with a sponge or dish towel. 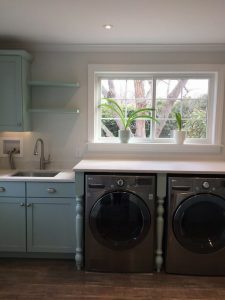 They will make your quartz countertop look as good as new again. It’s one of the easier things to clean in your entire home. No sealing is required with quartz counter tops. This is how resistent quartz is to stains as long as you don’t clean it with anything abrasive. While manufactured quartz countertops are similar to granite kitchen counters, they generally have a more uniform appearance than granite. This makes since with it being man-made. Granite can have some rather dramatic and bold patterns that form in nature, while manufactured quartz countertops are man-made and the patterns tend to be uniform. It can come down to your preference in a natural or man-made look in the end.